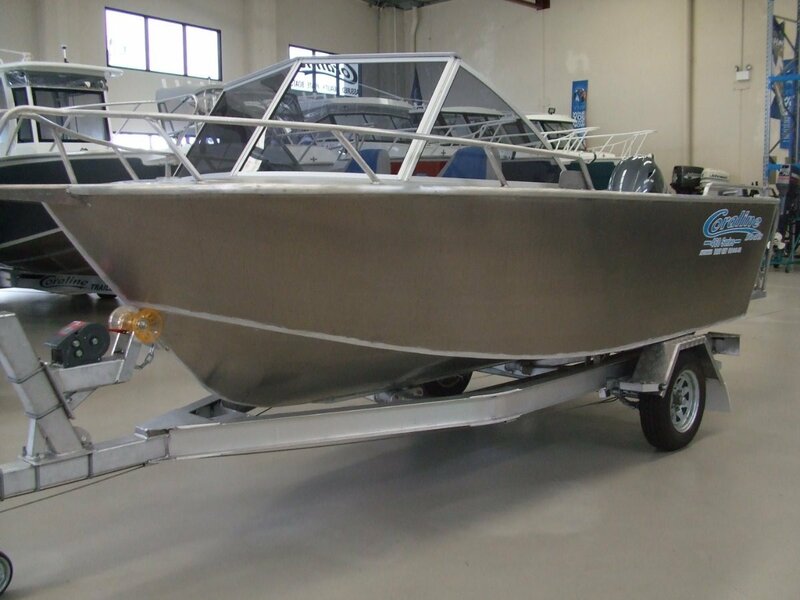 All New 460 Series open runabout with more deck area than most 5m boats. With Self draining sealed deck and foam under floor there is no safer boat. Included is high 4 piece screen, seat boxes with Skipper helm seats, side storage pockets, wide side decks, rear jump seats and more. 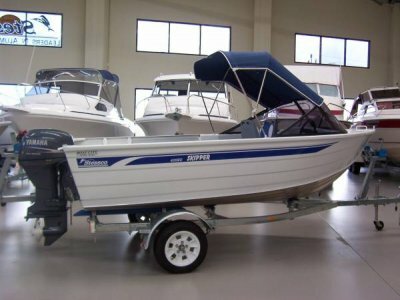 Also we are including a Garmin 65 Plus GPS combo, safety package for 4 persons, Yamaha Four stroke 60hp outboard with 24ltr tank and a Dunbier braked trailer completes this package. Latest Series II model, All ready for your winter adventure's. 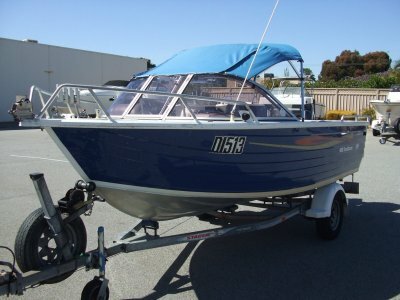 These 460 Series II boats are a perfect all-rounder for family fun, Fishing, Diving and Crabbing at Mandurah. Easy to launch and retrieve and a breeze to tow.